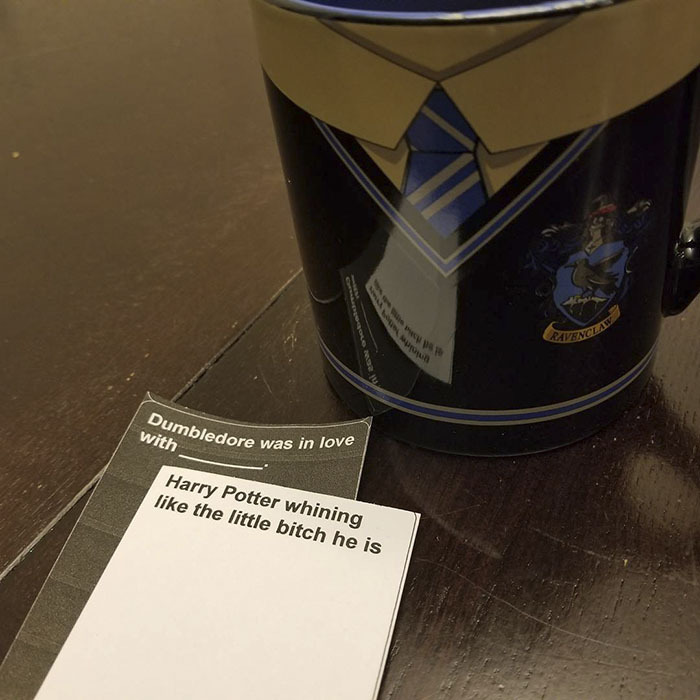 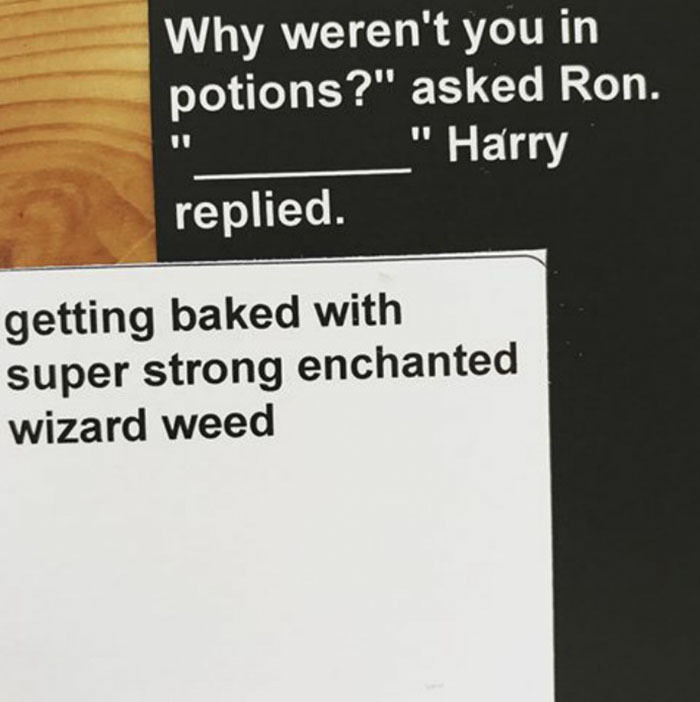 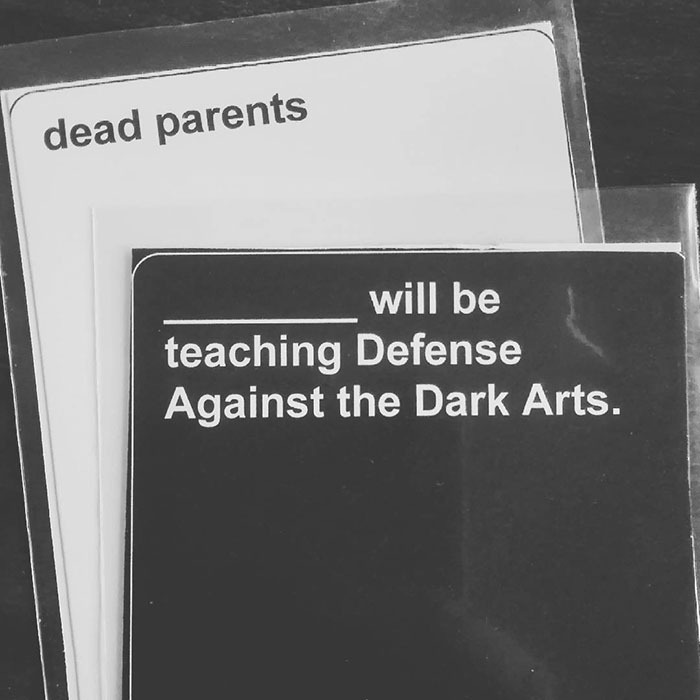 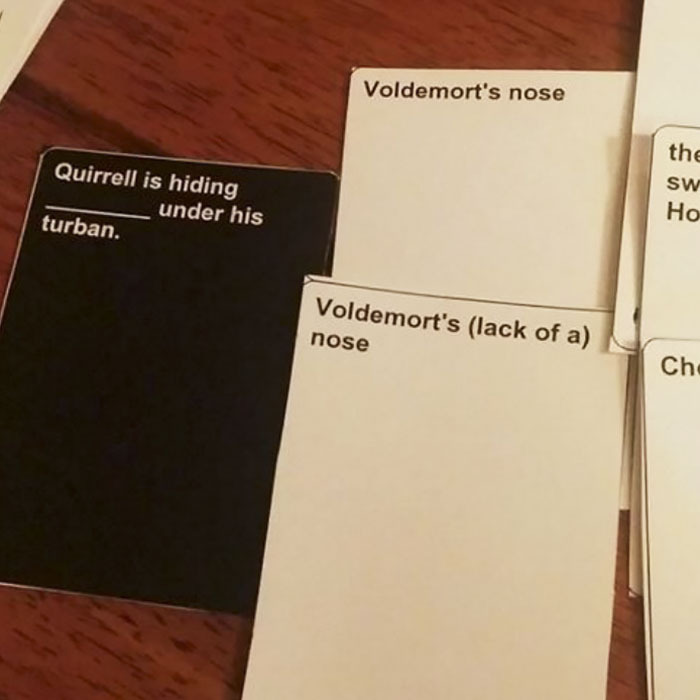 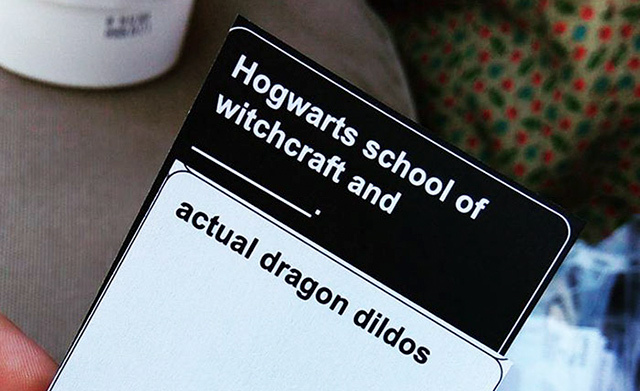 Harry Potter grew up, and so did his fans, some of whom have modified the legendary ‘Cards Against Humanity’ game into something more suitable for a darker sense of humor. 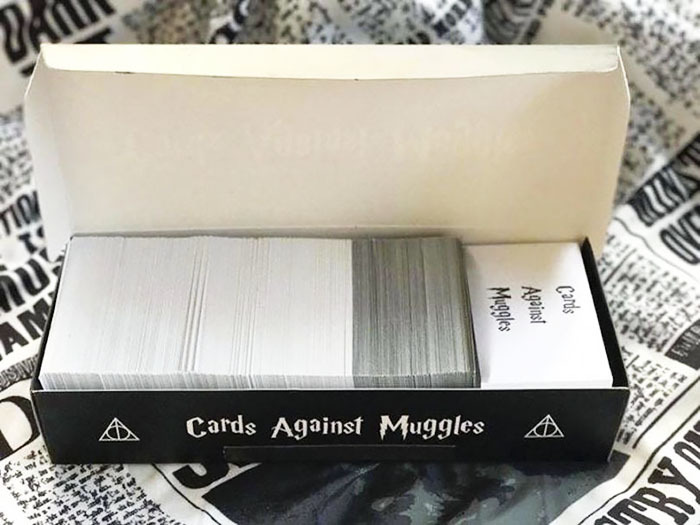 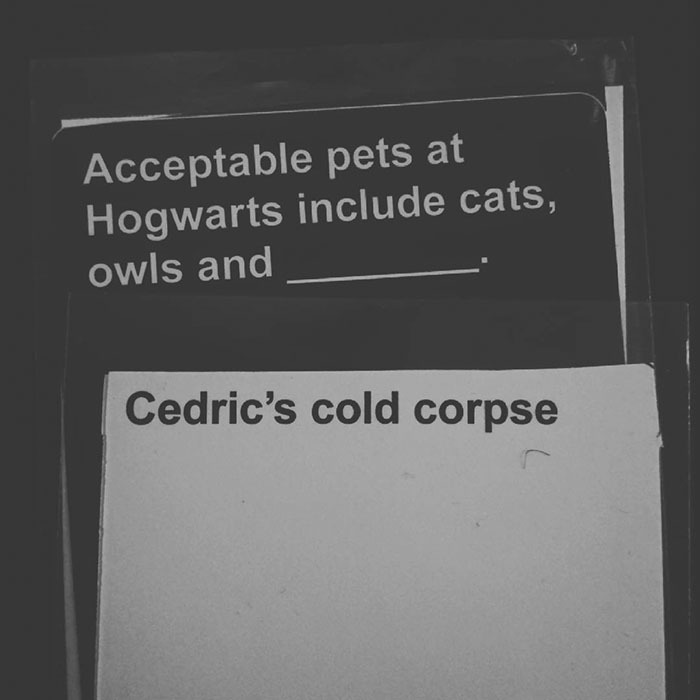 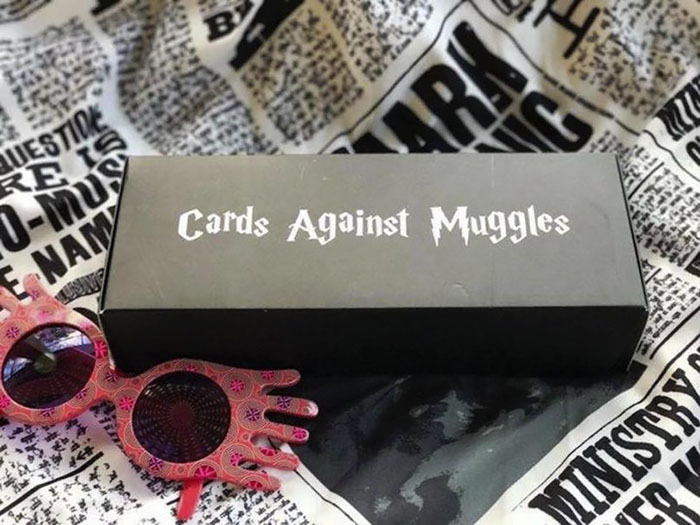 It’s called ‘Cards Against Muggles’ and it features topics aimed strictly for adults with a bunch of swear words and phrases like “Peeves finding you masturbating” or “putting my basilisk in your Chamber of Secrets”. 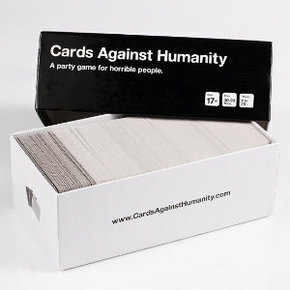 The game is made of 1,300 cards, and it’s sold for $19.95. 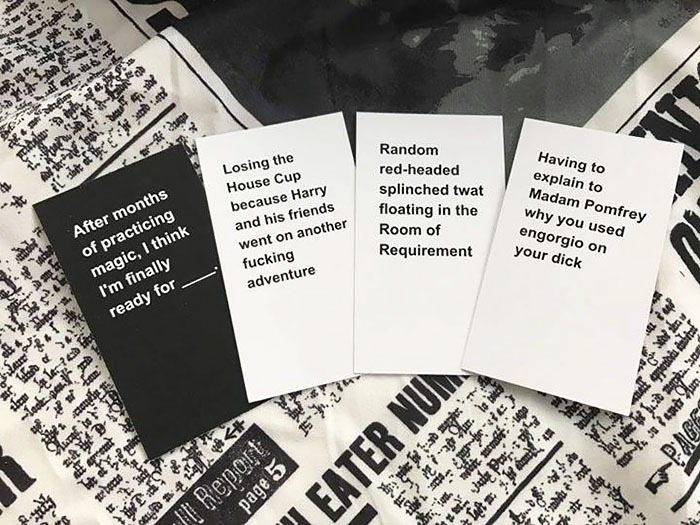 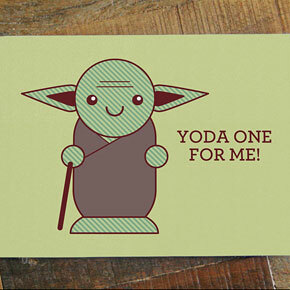 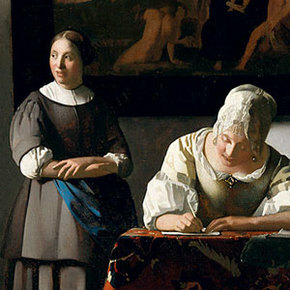 The catch is that you’ll be paying for the digital download, so you’ll have to print the cards yourself. 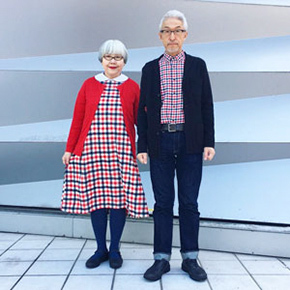 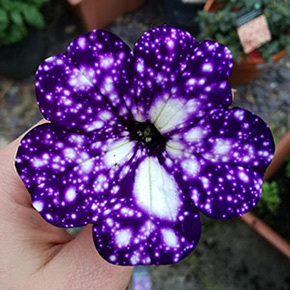 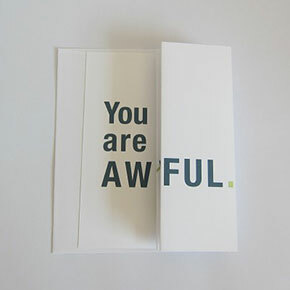 But hey, at least you won’t have to wait for shipping.